Morocco is a dream destination for soul searches and artists because of its unparalleled natural landscape and beautiful sights that no one should miss. From its landscape to climate, to coastlines, Morocco offers unmatched beautiful sights for tourists who are looking to visit a place full of cultural, climatic and landscape diversity. 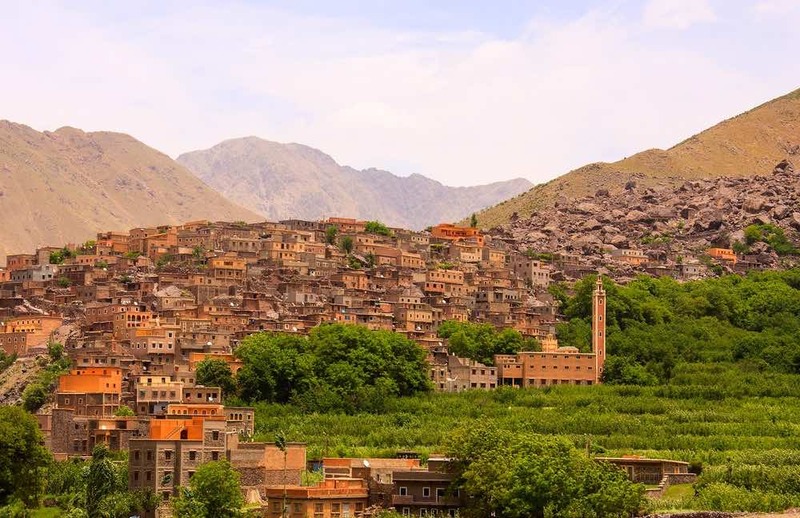 The beautiful Atlas Mountains divided into the Middle Atlas, High Atlas and Anti Atlas are the most impressive feature of the Moroccan landscape. 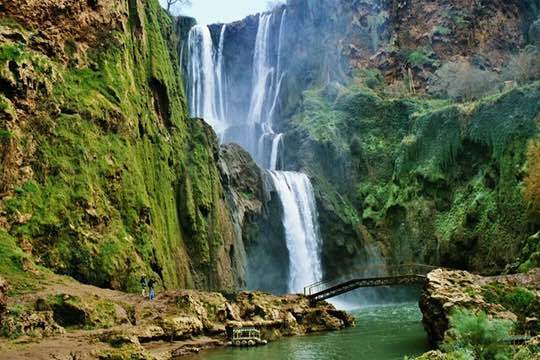 If you are looking for inspiration then you could visit the vast fertile valleys of High Atlas, with its rivers and waterfalls, or take a hike around the mountain biking trails. The mountainous lands are not only full of camera worthy aesthetics but they are also known for the diverse culture of the Berbers (the local residents). Not only the villages of Oukaimeden, Tinerhir and Immouzer etc. have friendly and hospitable people but also you can enjoy a wide range of activities such as skiing to make your trip worth the while. In addition to skiing, visiting orchards, waterfalls, valleys in the great Atlas mountain, you can enjoy the unparalleled beauty of nature by visiting the Amtoudi Park with its best preserved granaries in North Africa, the challenging steep terrain of Chefchaouen Mountains, the beautiful waterfalls of Setti Fatma, unique pink colored rocky mountains of Tafraoute, Oregano plants of Oregano mountains and the beautiful city of Tan-Tan and Saghro Mountains. The historical region of Rif was inhabited by Berbers until its invasion by the Phoenicians in the 3rd Century, followed by invasions from Romans and the Byzantines. The word Rif is derived from the Berber word Arif. And apart from the history of invasions, the beautiful Rif region is an inspiration for artists looking to capture breathtaking views, because of its wild mountain range extending from Tangier in the west to the Mediterranean Sea in the north and to the Moulouya River in the east. The Rif Region is part of the mediterranean landscape but is separate from the Altas Mountain. And to Atlas Mountains, the region is known for its geographic diversit: mountains, sea, rivers and hills. The major cities of Nador, Al Hoceima, Ajdir and Taza are part of the Rif region with their cultural diversity, food and climate. The Moroccan Sahara is administered by Morocco but it has been a disputed territory for a while. Although, there is a dispute, there are small beautiful towns that emerged around oasis which prove to be an excellent location for enjoying solidarity on the desert. 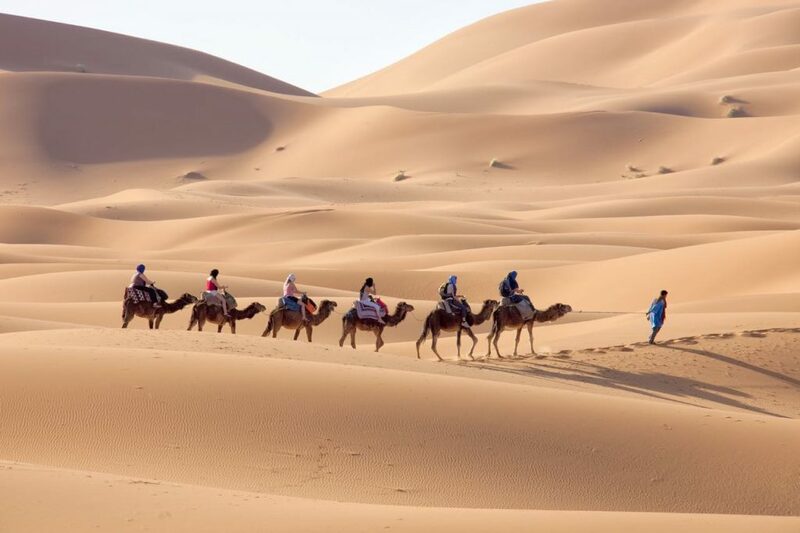 In addition to enjoying camel rides on the desert, you can enjoy other fun activities such as ATV/4×4 racing, dune boarding and tour of beautifully preserved traditional Berber villages. If you want to enjoy relaxing walks on the beaches for inspiration and relaxation then the beautiful beaches located in the coastal towns such as Agadir, Essaouira, and Dakhla should be your top visiting choices in Morocco. In addition to your long walks and relaxing hotel rooms, you can also enjoy a wide variety of water sports such as fishing and windsurfing to make your trip more memorable. 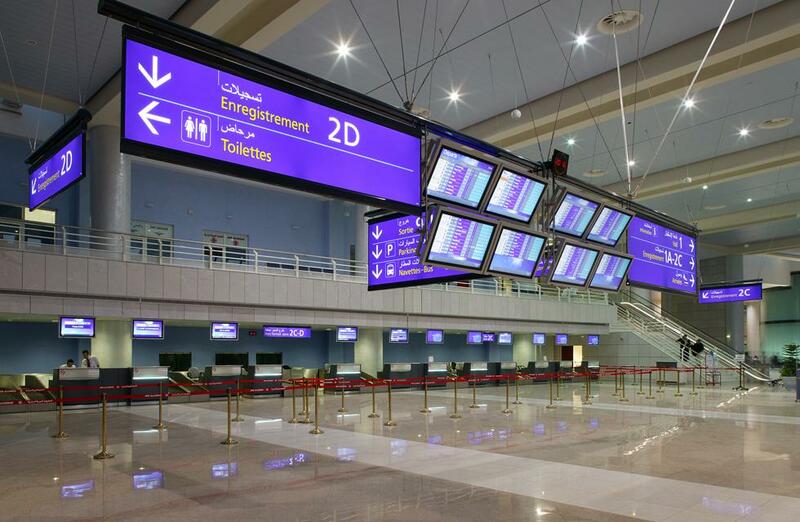 When the question of what makes Morocco and ideal tourist destination is asked, the answer lies in its diversity that makes it an ideal place for different tourists who want to enjoy different activities, ranging from natural views to water sports, to desert walks to camel rides and more.